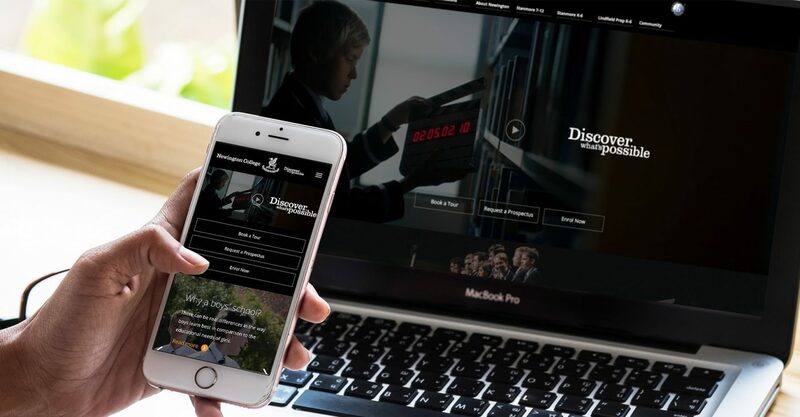 Newington have worked intimately with Firefly over the years to ensure their online brand voice was always targeted, bold, dynamic and innovative. 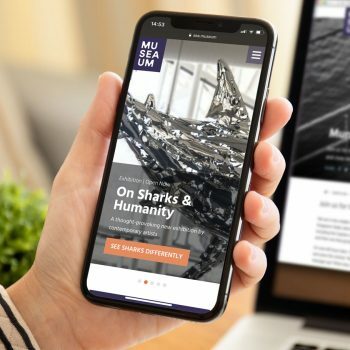 In an effort to finesse and streamline their website, newsletters, microsites and enhance their digital brand, Firefly focused on improving the user experience (UX) and optimising the site’s structure and architecture. 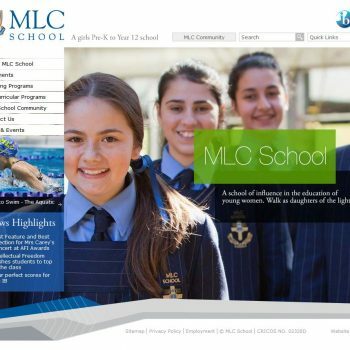 With a strong brand and distinct colour palette, Firefly designed layouts and functionality to push the online face of Newington to the next level, providing great flexibility when authoring and formatting content. We provided tools to enable publishers and writers to easily add and manage content across the site. To simplify and centralise management of multiple sites we setup multi-site CMS instances for hosting Newington’s microsite and online newsletter platforms. 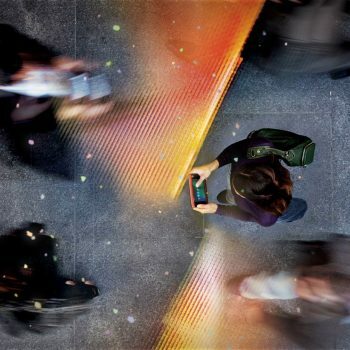 This allows a consistent brand message to be applied to each communication channel with a minimum of fuss. Using WordPress for content management (CMS) allows staff to update content with ease and less support calls! 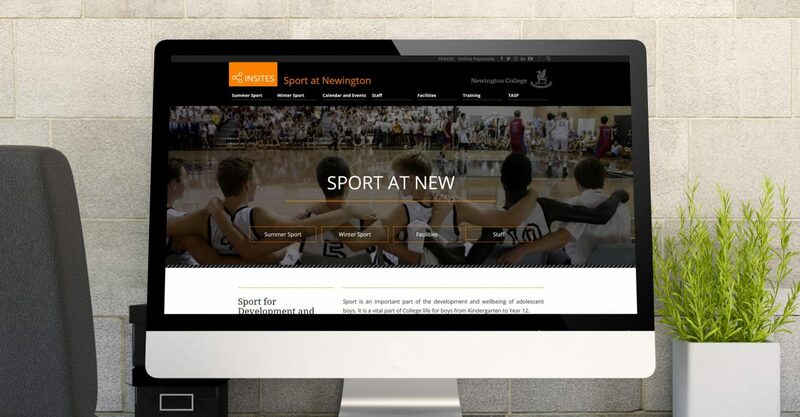 Launched simultaneously with their custom built responsive online newsletter, Newington were set for the digital age. 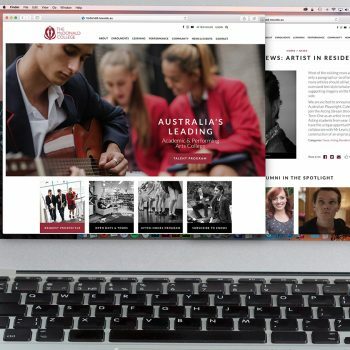 Firefly’s creative and technical expertise is always matched by their immediacy in dealing with all Newington College’s online solutions. We could not have achieved as much, nor be complimented so often about our website, microsites and newsletters, without them behind us. And I know as technology takes us further Firefly will continue to be the ones keeping us cutting edge. Director of Communications, Newington College.